A shortfall can be on account of tax not being paid or short paid. 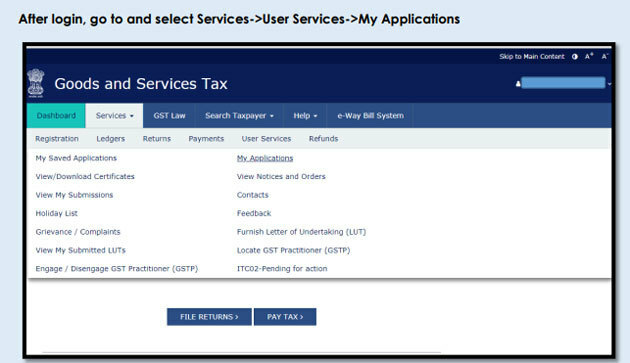 It can also be on account of tax erroneously refunded or input tax credit wrongly availed or utilized. Payment using DRC 03 can either be voluntarily by the taxpayer when he or she discovers the shortfall, or it can be when the taxman issues a show cause notice (SCN). In the case of a an SCN, a taxpayer who has been issued notice in form DRC-01 or DRC-02 can make payment and intimate it to proper officer in form DRC-03 within 30 days from the date of issuance of such notice. However, in the case of voluntary payments, such time limits do not apply. Is there any interest on these payments? “On any delayed payment there is an interest liability. This interest can be deposited at the time of making the additional tax payment,” says Roy. Payment details including interest, penalty and others. 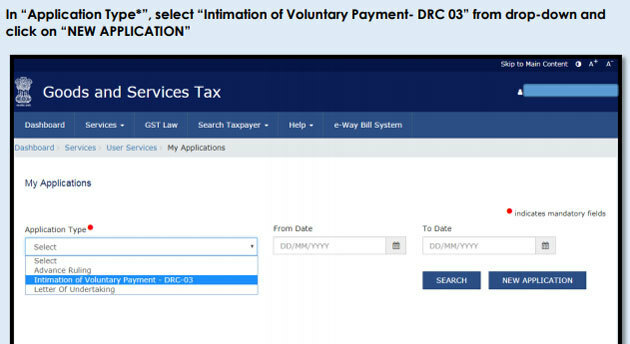 Where a person has made voluntary payment of taxes, interest or other dues in form DRC03 before issuance of show cause notice and if tax officials are satisfied with the intimation of an acknowledgement in form DRC-04 will be made available to the taxpayer. In the case of payments against SCN, form DRC-05 specifying about the conclusion of proceedings in respect of the notice will be issues to a taxpayer.